LOS ANGELES – UFC TONIGHT host Kenny Florian and guest host Michael Bisping interview UFC president Dana White, The Ultimate Fighter coach Urijah Faber and Luke Rockhold. Karyn Bryant and Ariel Helwani add reports. INTERVIEW from AMERICA’S PREGAME: Luke Rockhold thinks Conor McGregor may need to calm down a bit on the trash talking. 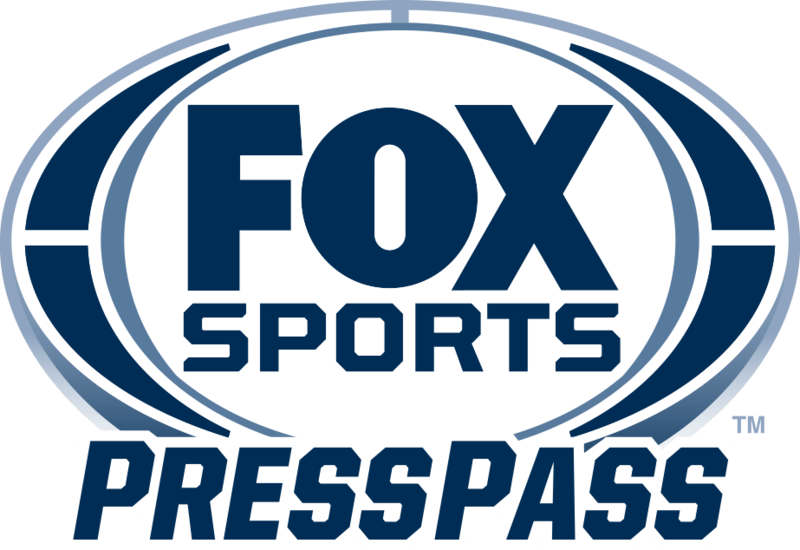 For notes, coverage, bios, photography and more, visit the FOX UFC<http://www.foxsports.com/presspass/shows-properties/property/ufc-on-fox> page on FOX Sports Press Pass<http://www.foxsports.com/presspass>. UFC TONIGHT is the official weekly news and information show of the Ultimate Fighting Championship on FOX Sports 1. Veteran UFC fighter and multiple title contender Kenny Florian, light heavyweight champion Daniel Cormier, veteran combat sports journalist Karyn Bryant and five-time World MMA Awards Journalist of the Year Ariel Helwani bring you all the news and analysis.